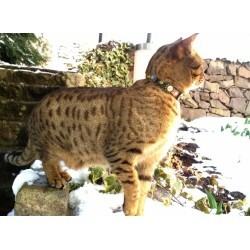 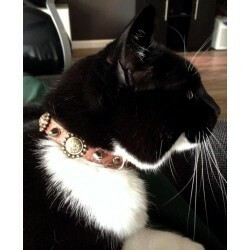 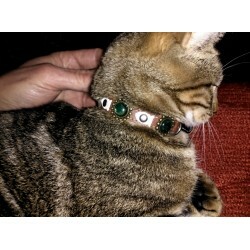 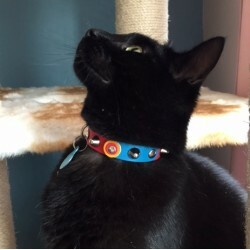 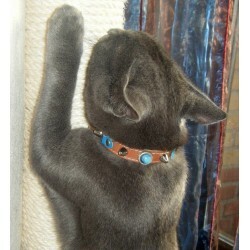 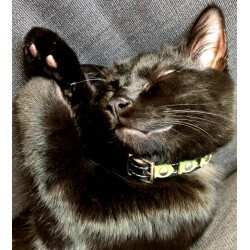 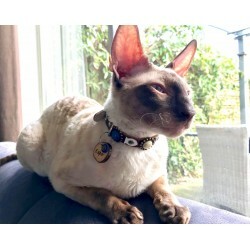 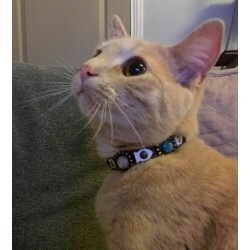 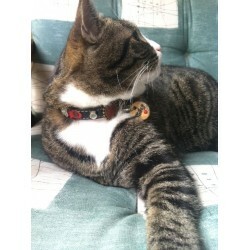 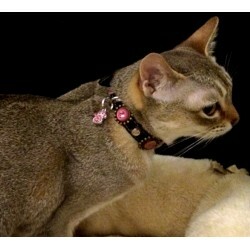 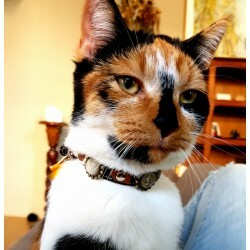 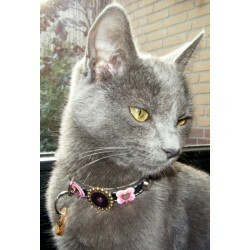 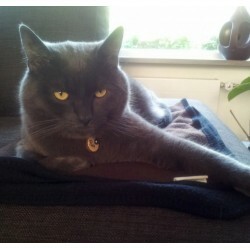 Superpipapo Cat Collars presented by Cats - Superpipapo: In Style with Your Pet! 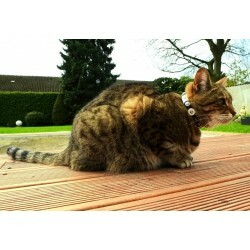 Welcome to our Dogwalk! 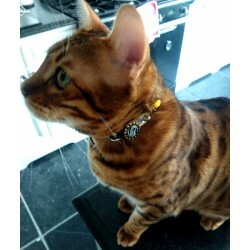 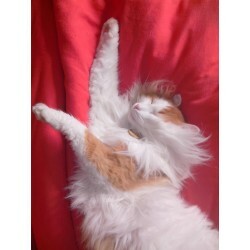 Our designs for cats by cats and their owners! 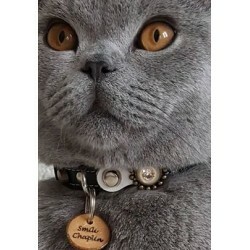 Make your cat(s) famous as well and order a nice design for him or her! 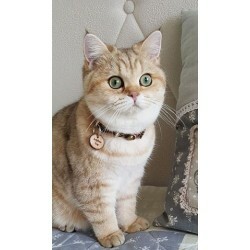 Catwalk There are 37 products.